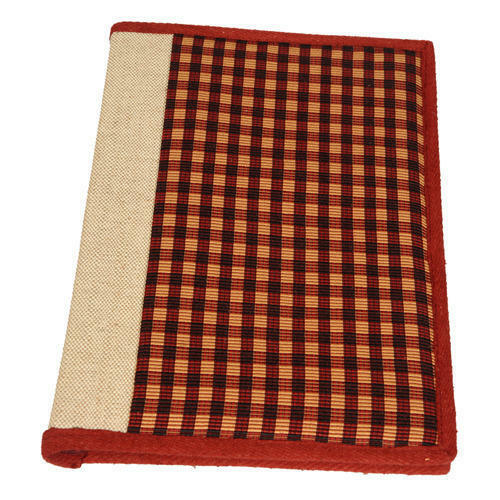 As a quality driven enterprise, we are engaged in providing superior quality range of Mini Jute Folder. 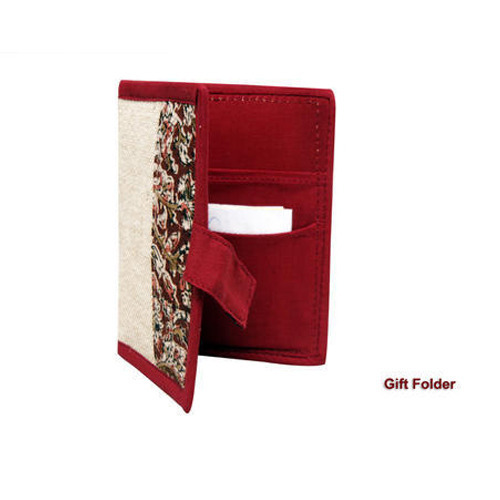 Compact in size, these folders are widely demanded by our patrons for their appealing look and smooth texture. The provided folders are available with us in a variety of designs and colors to cater the needs of the clients. We quality test these folders as per latest norms which ensure their performance for the long duration of time. Moreover, we offer these at cost effective price. 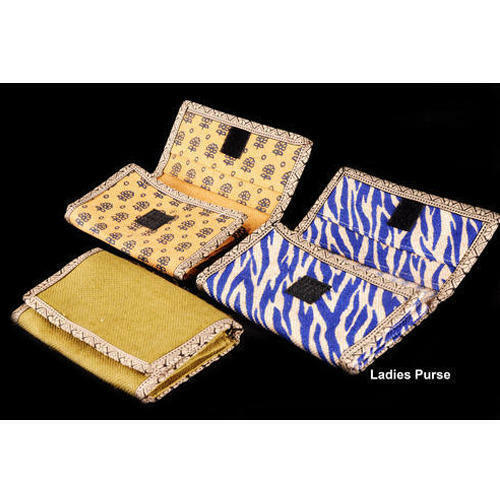 We have tremendous acceptance in the market as a prominent organization involved in offered a wide array of Jute Zip Folder. 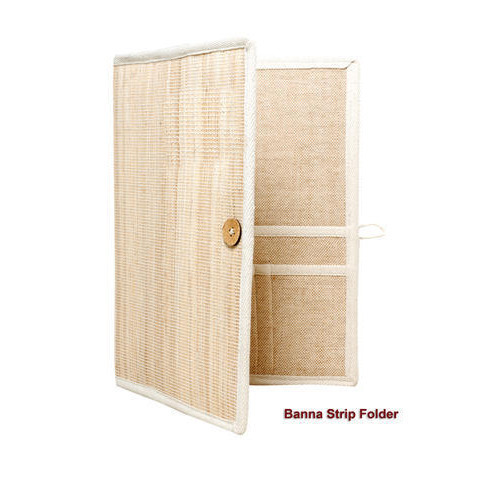 Widely used in conferences, seminars, and meetings these folders are sure to catch everyone's attention. We provide these in a spectrum of sizes, designs, and colors to meet the requirements of our esteemed clients. 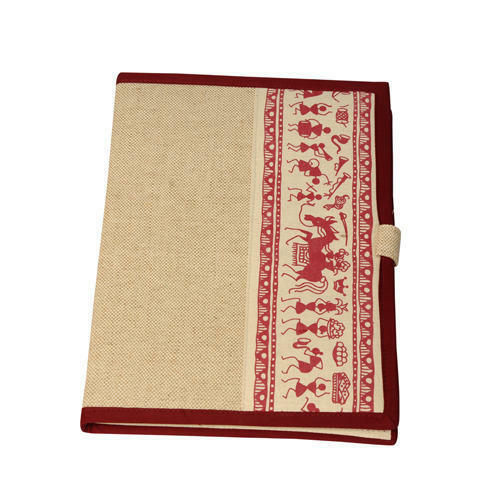 These folders are designed by our skilled professionals by using finest quality jute to meet the industry laid standards. Further, we offer these at market leading price. 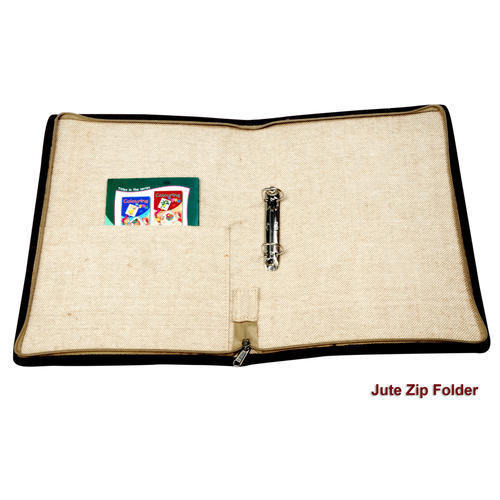 Looking for “Jute Files & Folders”?